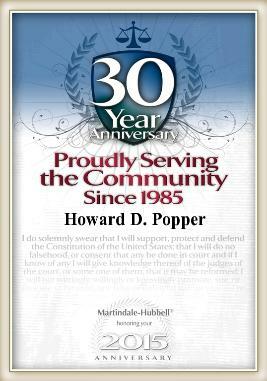 Martindale-Hubbell has again in 2018 recognized Popper & Yatvin partners Howard D.
Defense Lawyers (NACDL) contains an essay by Popper & Yatvin partner, Alan L.
Yatvin: Representing ‘Those People’ Achieves Justice. Martindale-Hubbell has again in 2017 recognized Popper & Yatvin partners Howard D.
landmark decision in Miranda v. Arizona. The 2016 list of Pennsylvania Super Lawyers includes Popper & Yatvin partner Alan L.
30 years of service to the legal community. President’s Task Force on 21st Century Policing. (ADA), commencing January 2015. Read more on our blog. Philadelphia Bar Association, features an article on Popper & Yatvin partner Alan L.
Yugoslavia (ADC-ICTY) held an ethics training in The Hague, The Netherlands. vol. 37 no. 10 2834-2842. 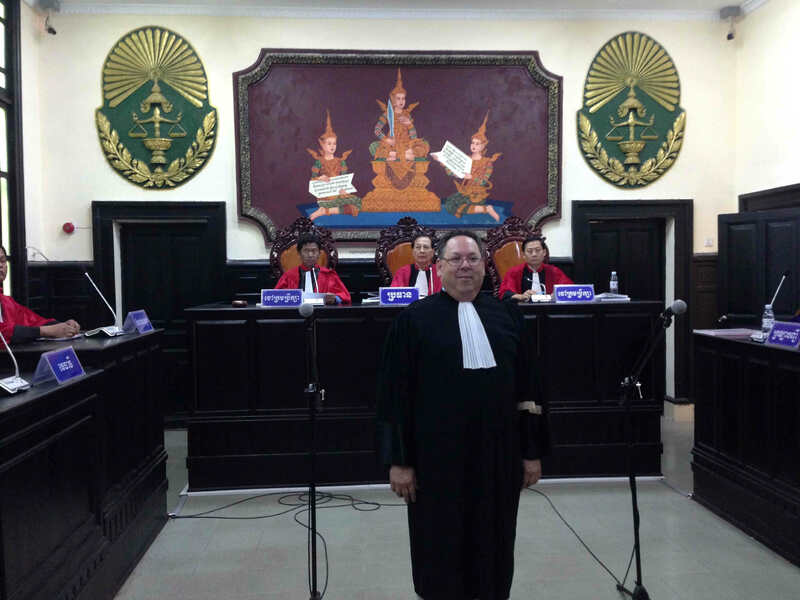 (ECCC), also known as the Khmer Rouge Tribunal. 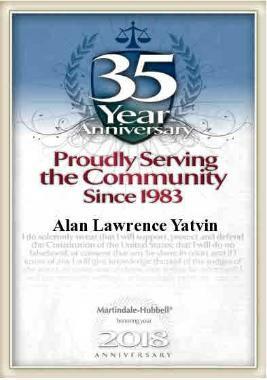 On behalf of the American Diabetes Association, Popper & Yatvin partner Alan L.
City Police Academy on January 31, 2014. Click here to read more. Diabetes Forecast. Click here to read the article. students with diabetes. Click here to read the article.